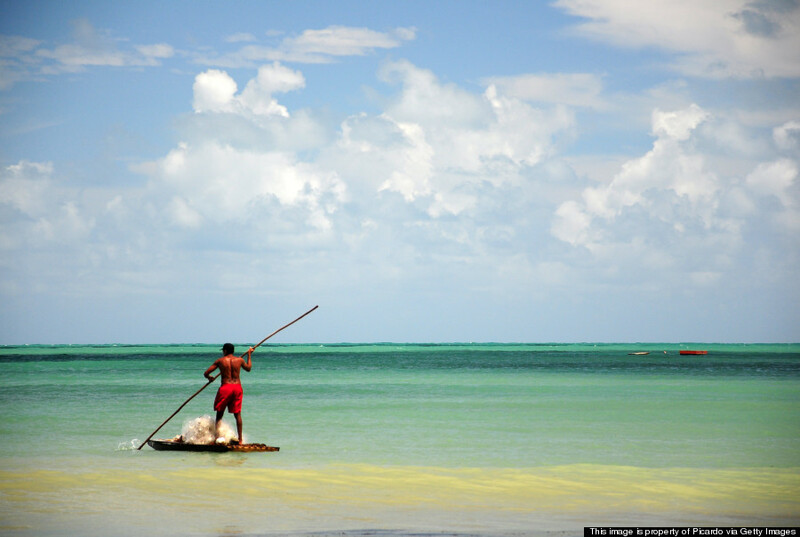 It has crossed your mind at least once ... You, Brazil, a beach, sipping on some fresh coconut water that an endearing elderly man probably just chopped open for you with a machete -- sun, relaxation, beauty. Whether you've been dreaming of experiencing Carnaval in the South American paradise for years, or you're just really thirsty for an ice-cold caipirinha, let's face it. This country has most likely crept its way onto your travel bucket list. 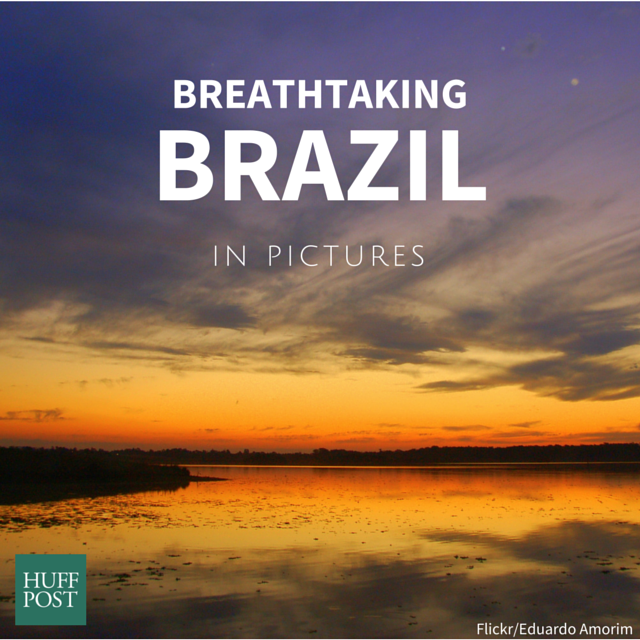 Yes, Rio de Janeiro and São Paulo are both beautiful, but which other places should you visit when in Brazil? Voila -- here are some gems that you'll want on your radar for your next trip. Ready. Set. Brazil. Get ready to ditch the shoes; the only thing you'll be walking on in this place is sand. No cars are allowed on the island, only bikes and bare feet. 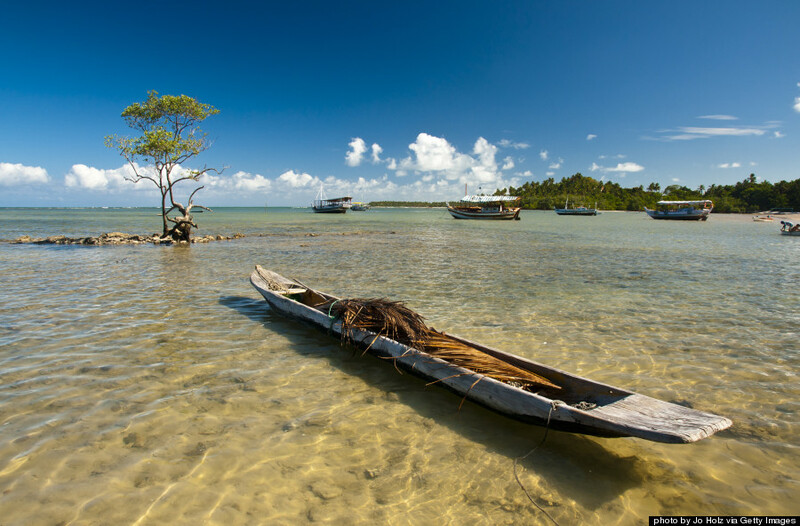 In the northern state of Pernambuco lies an archipelago of 21 islets nestled in the Atlantic Ocean. Expect sea turtles, dolphins and the most killer Instagram pictures you'll ever take. You're welcome. 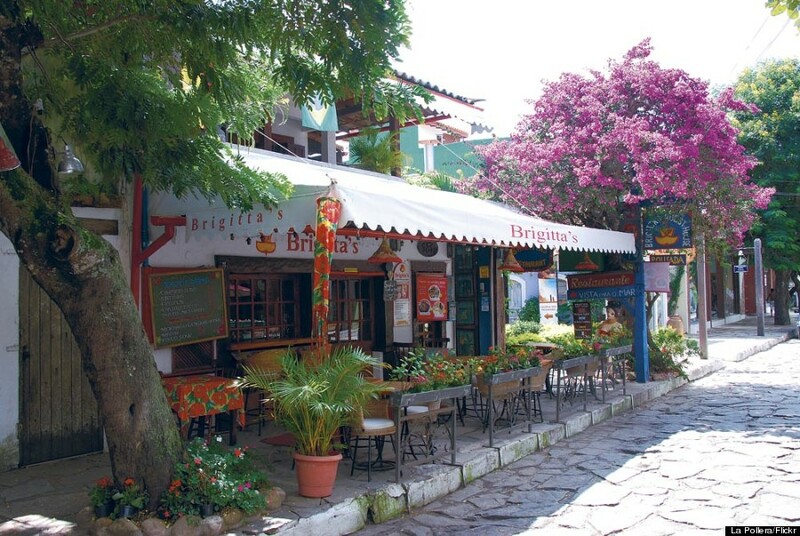 Just a couple of hours away from busy Rio stands this charming little resort town you'll want to retreat to over and over again. It's commonly referred to as just "Búzios." Forget the big city, come unwind here. 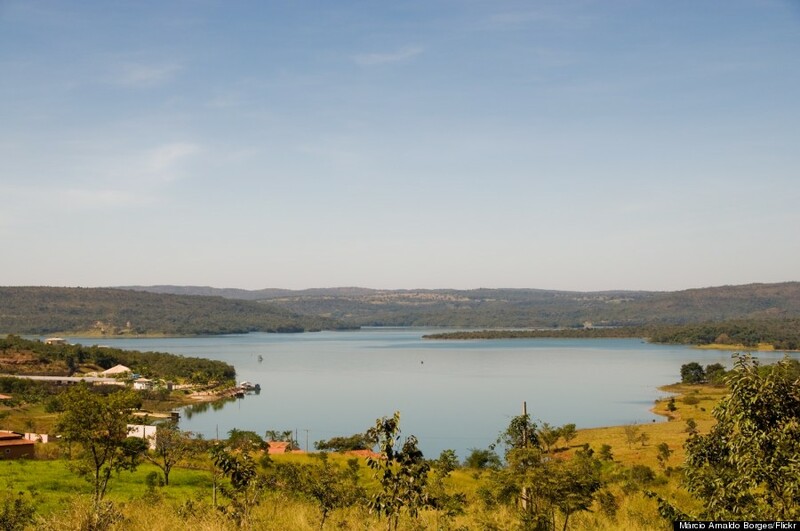 Dust off the sand and take in a little culture in this old colonial mining town not far from big city of Belo Horizonte. The name of the town translates to "black gold," and bonus: it's a World Heritage Site. A romantic Swedish-style getaway is calling your name in the state of São Paulo. 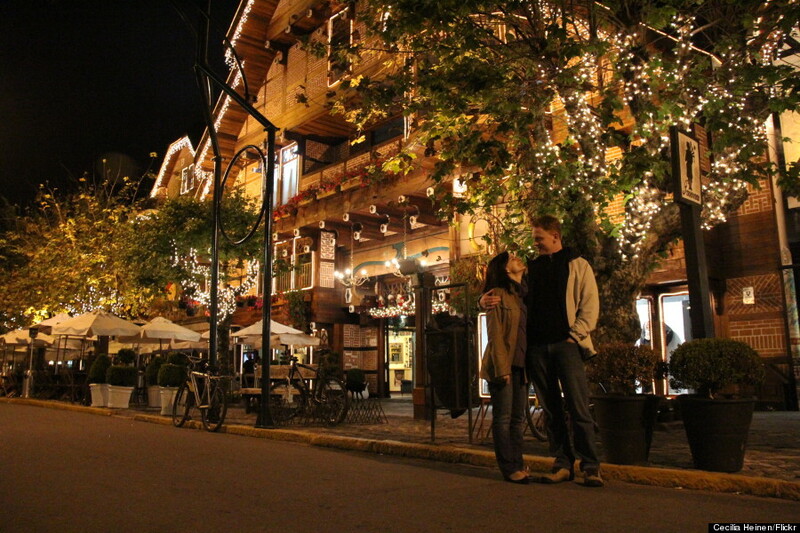 Prepare to fall in love with the quaint inns and chalets scattered throughout the irresistible small town. 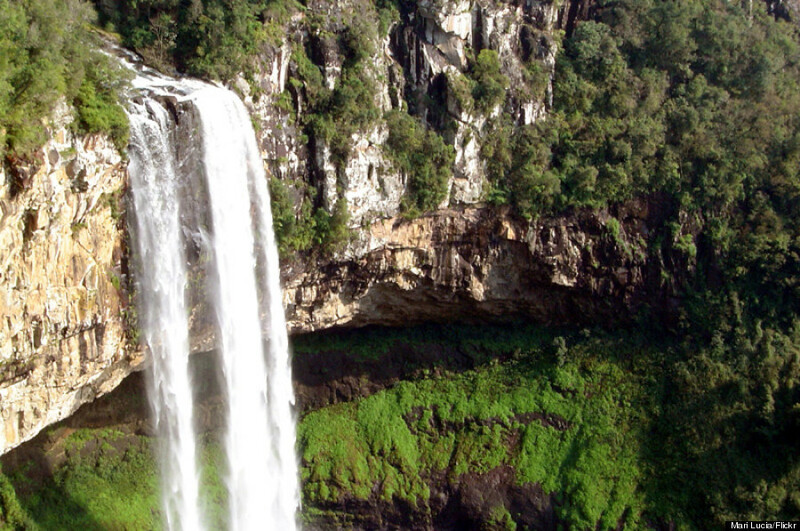 At the very tip of Brazil lies the widest waterfall range in perhaps all the world. It touches the borders of three countries: Brazil, Paraguay and Argentina. You might [must] want to check it out, just saying [no, you need to]. 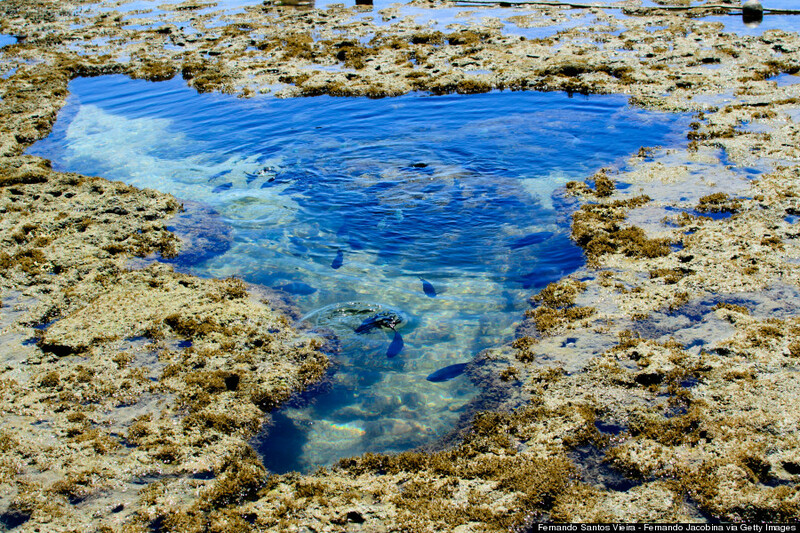 Who's ready to get dropped into this waterhole and get their picture taken with the fishies? You are! They're harmless, I promise. Plus, who cares? Nothing you experience will ever be this epic. 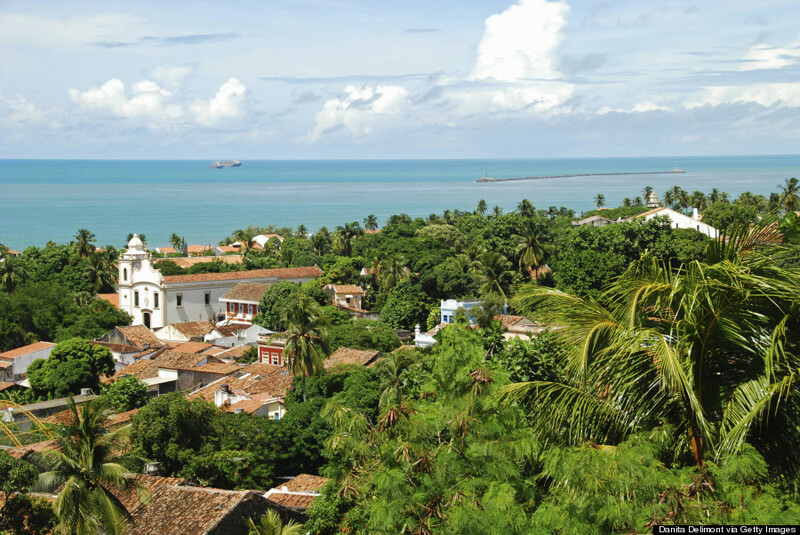 Although a big city and familiar to many, Salvador is still less of a tourist destination than Rio or São Paulo. 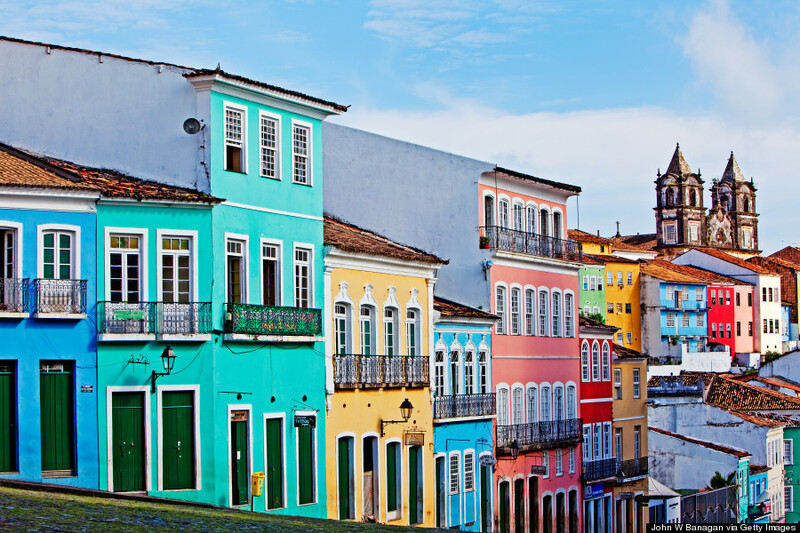 The city is beautifully rich in Afro-Brazilian culture, and you won't want to miss out on the sounds and sights of their historic neighborhood, Pelourinho. 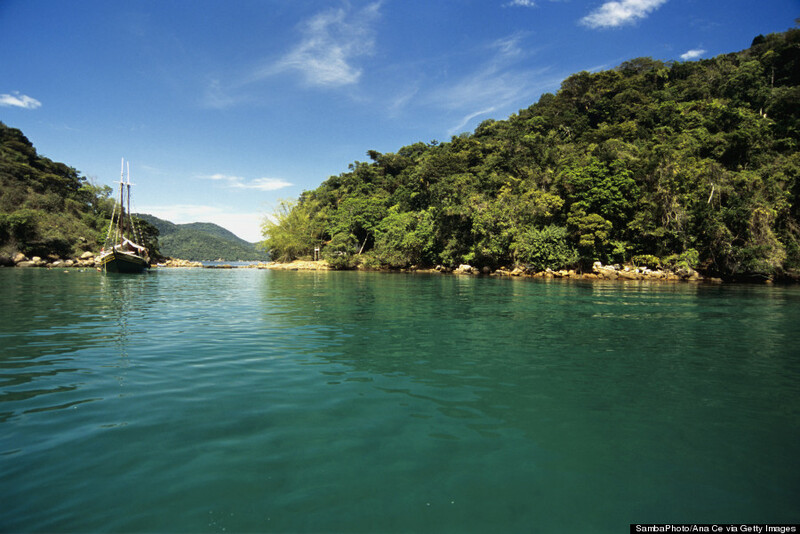 This is a fresh water archipelago of river islands located in the Amazon. 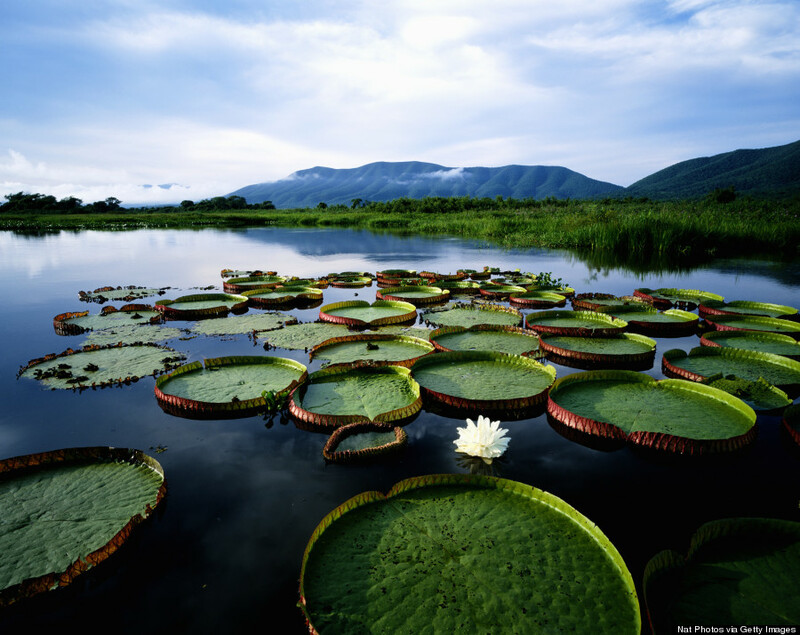 Time to be one with nature, let the flora/fauna renew your soul, and maybe even do a little piranha fishing. How far would you go for the perfect beach? Would you face a few sand dunes? 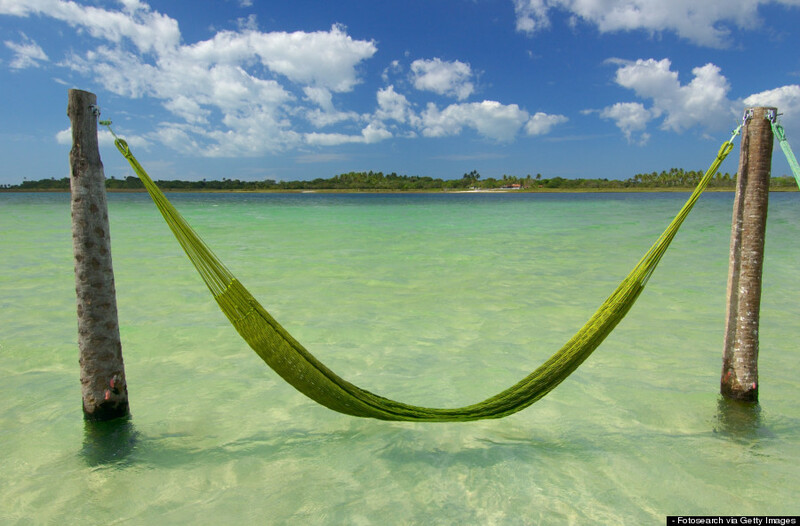 Just to note, the ocean is crystal clear on the other side, and hammocks are a plenty ... Yeah, I thought so. For all the Rio lovers out there, this place also has an Avenida Atlântica and a statue of Christ, known here as Cristo Luz. Upsides: less traffic, less noise and more relaxation. REJOICE. Charisma. That's how I would describe the historic city of Olinda. 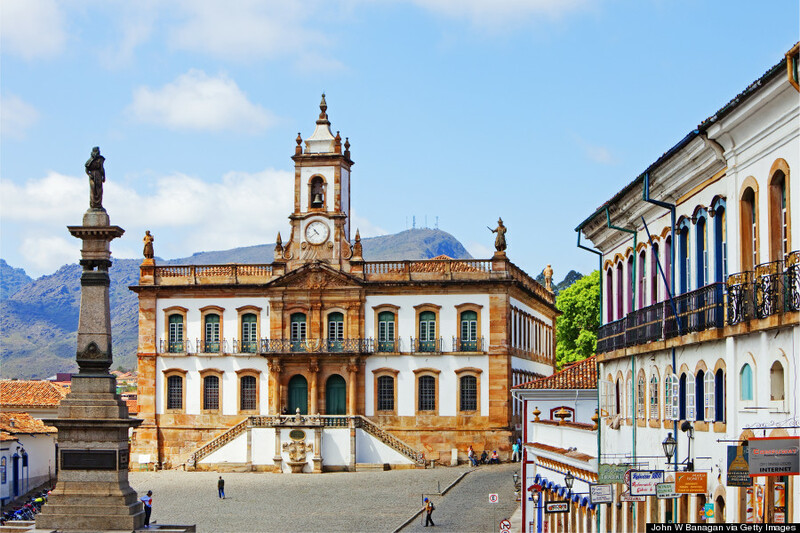 Colorful colonial buildings and cobblestone streets -- and they're famous for their traditional carnival style, which is similar to that of the Portuguese. 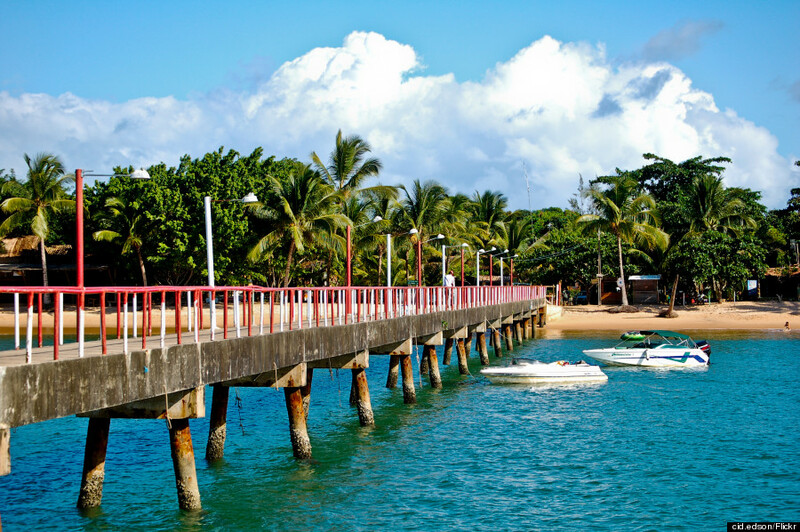 A little beach town in the southern part of Bahia that will trump all other little beach towns you have ever been to. Be on the lookout for secret beaches and waterfalls around these parts. Break from the beach to take in the ruins of this old Spanish mission in the southern state of Rio Grande do Sul. 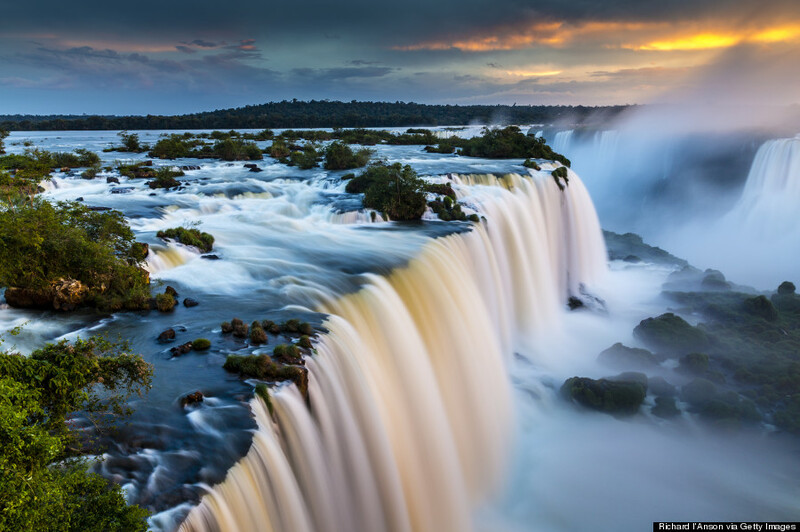 Pro tip: Make a pit stop here on your way down to see the waterfalls of Iguaçu. They're pretty close to each other. 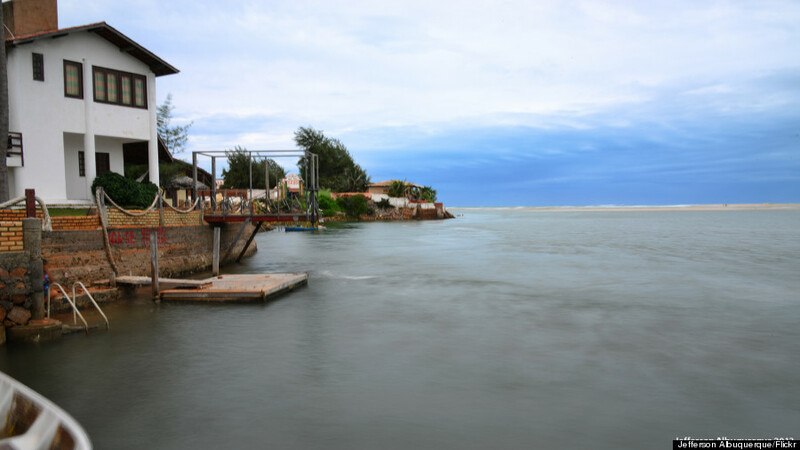 Make your way down to these beautiful tropical wetlands, because the wildlife here is truly unparalleled to that of any other place on the planet. One word: jaguars. 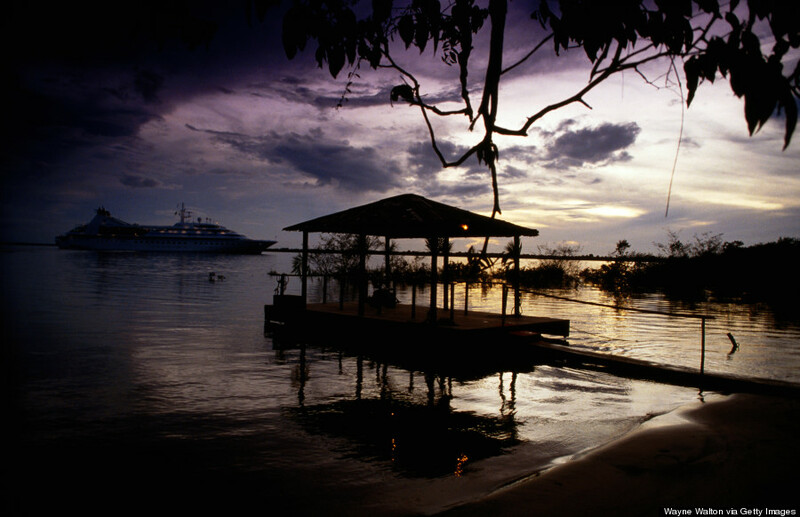 This capital city in the northern part of the country will give you a nice balance between busy and beach. Two vibes, one beautiful place -- plus, it will most certainly be less crowded than Rio. You never get tired of batting your eyes at gorgeous waterfalls, right? Good, me neither. And here you'll get to catch all the glory whilst zipping by in a cable car. They call this place "the Caribbean of the Central West." That can only mean one thing: Yup, waters as clear as glass and a diving experience that will leave your senses in a blissful state of awe. This well-preserved colonial town will make you feel like you've just stepped out of the tropics and into Western Europe. 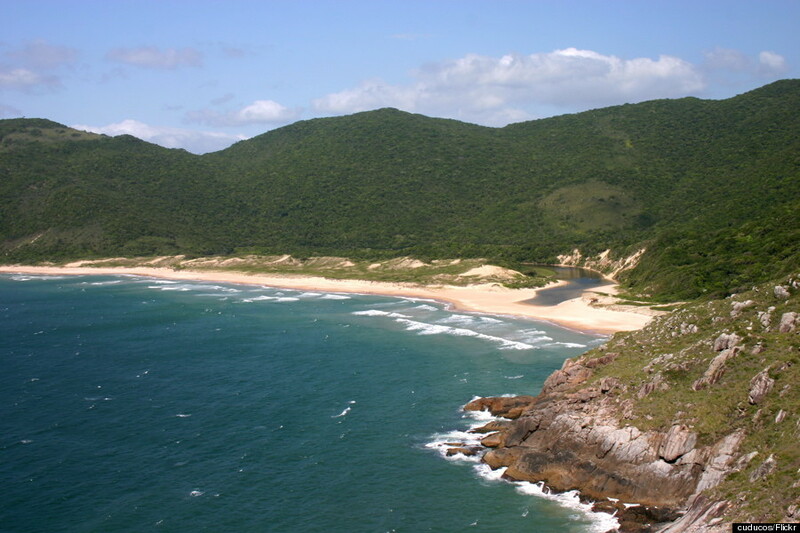 Parati is located on Brazil's Costa Verde, meaning "green coast." It's known for its emerald-hued waters. Natural. Hot. Springs. As in everywhere. As in you can soak in fresh water hot tubs for the end of all your days if you so desire. Also, the water doesn't drop below 80°F. Enjoy. 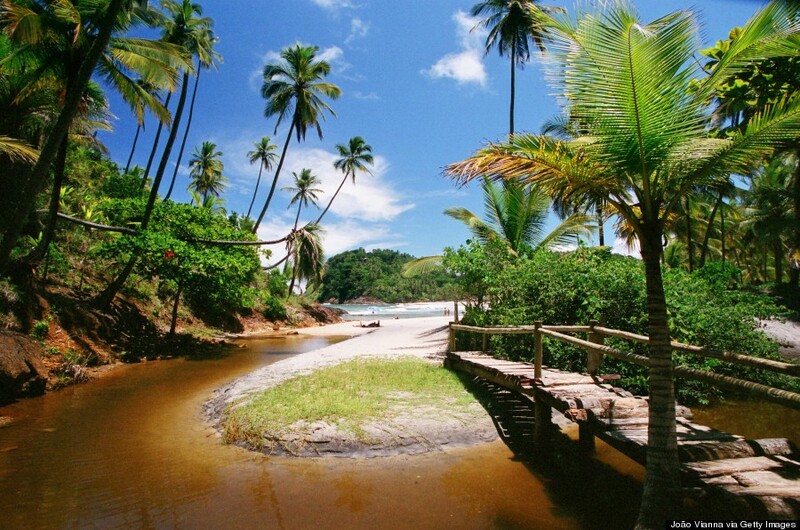 This small beach village on the south coast of Bahia will relax you to your very core. Pro-tip: feel free to pitch a tent and camp right there under the stars, you won't be the only one. 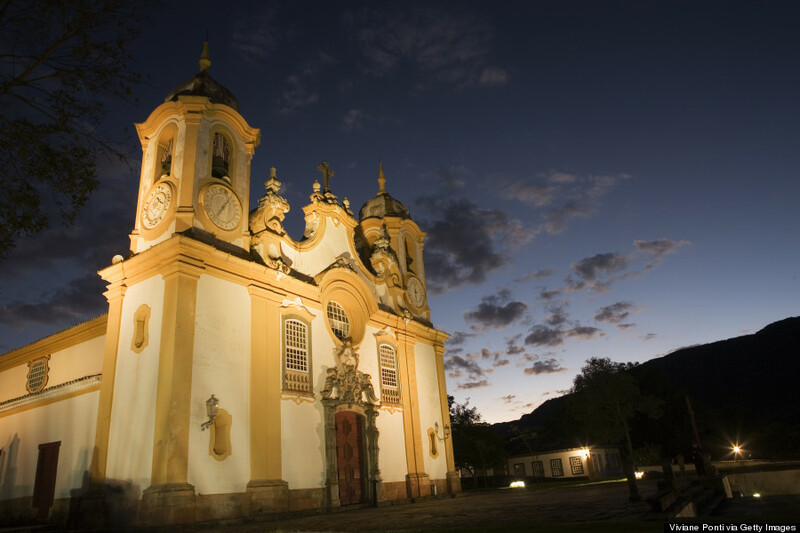 Take a walk through the streets of this colonial town in the minerio state of Minas Gerais. Let me paint you a picture: gold-encrusted buildings, grassy hill lands and a famed church by the name of Igrega de Matriz de Santo Antônio. 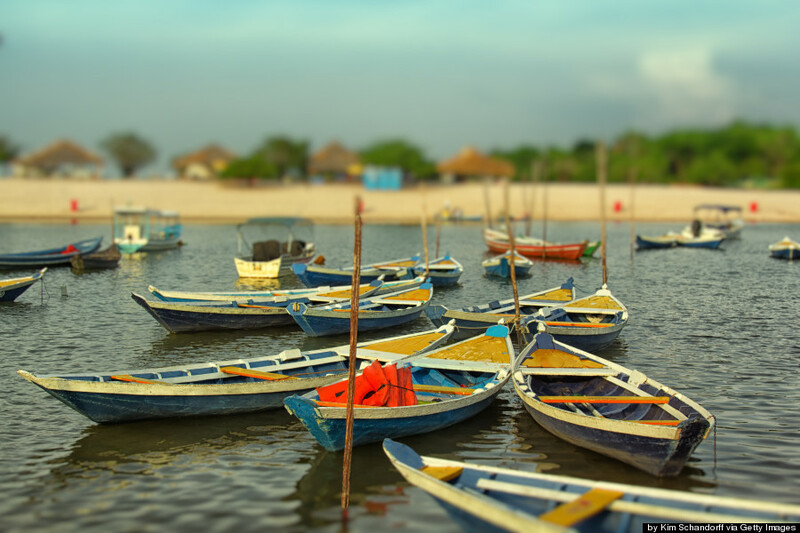 Relax beachside on this uncrowded coast not far from the big city of Fortaleza. 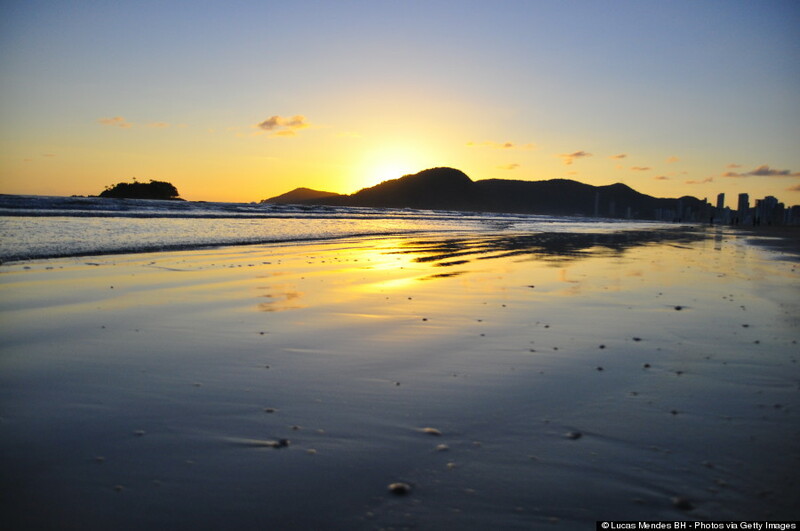 The name of the beach translates to "beautiful waters," and the tides are usually calm and shallow. This beach shares a name with the famous Algarve beach in Portugal, and that's not all they have in common... Jaw-dropping cliffs and bungalows, it's all here. 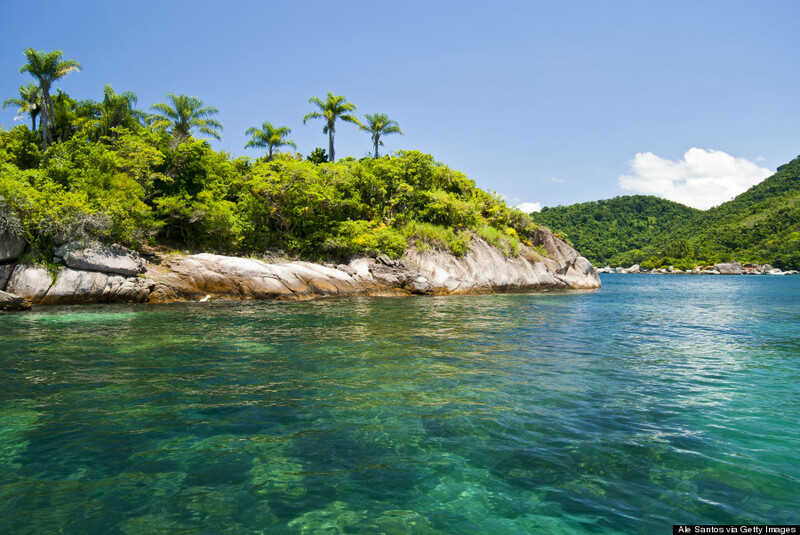 Just across from Rio lies a scarcely populated island ready to take you in and introduce you to the quaint pousada lifestyle. Just go ahead and plant your flag in the ground and call it what it's going to be: your new home. The only thing better than a beach is this beach sans the salt, located on the Rio Tapajos, a major tributary just a few miles off the Amazon River. The cruises and other tourism based out of Alter de Chao will allow you to frolic in the Amazon River, and then rush home to tell friends that you've "frolicked in the Amazon River" ... Because wow, what a line. You're going to have to work for this one: This untouched beach is only accessible via a luscious hike. Once there however, you'll quickly come to. This view is worth one thousand hikes. 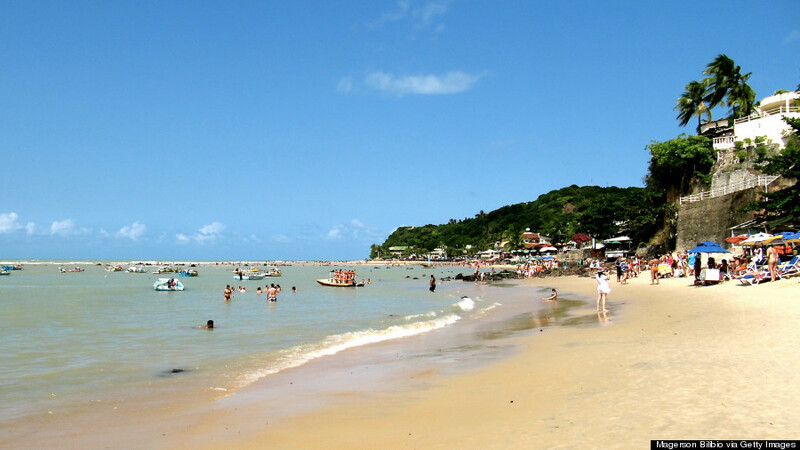 CORRECTION: An earlier version of this story incorrectly stated that Itacaré is located in the northern part of Bahia. It is in the southern part of that state. Language has also been added to more accurately describe the location of Alter do Chao relative to the Amazon River.